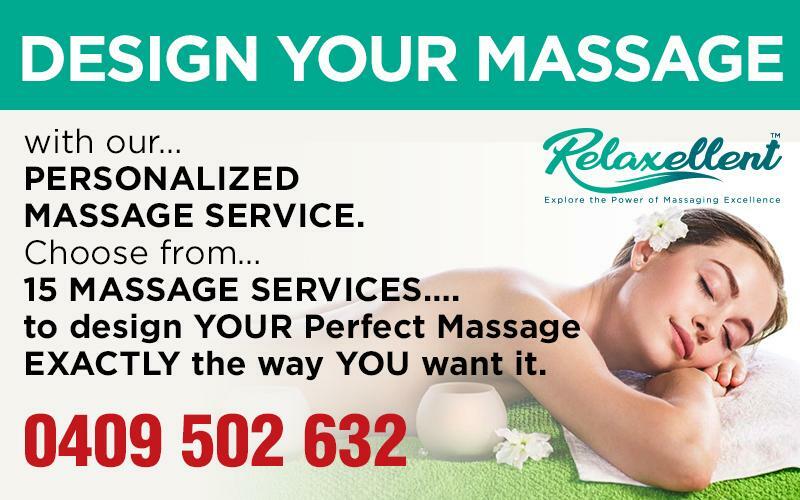 Relaxellent is a reputable massage service specializing in 15 different massage modalities. 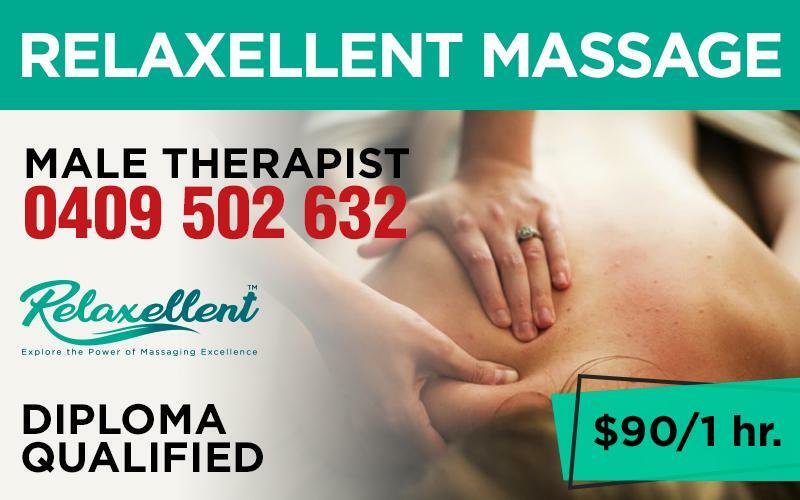 Combining over ten years experience with in-depth professional knowledge, Relaxellent is your best choice for a most entertaining, relaxing and rejuvenating experience. My name is George Parker. I am a Naturopath and a licensed massage therapist. 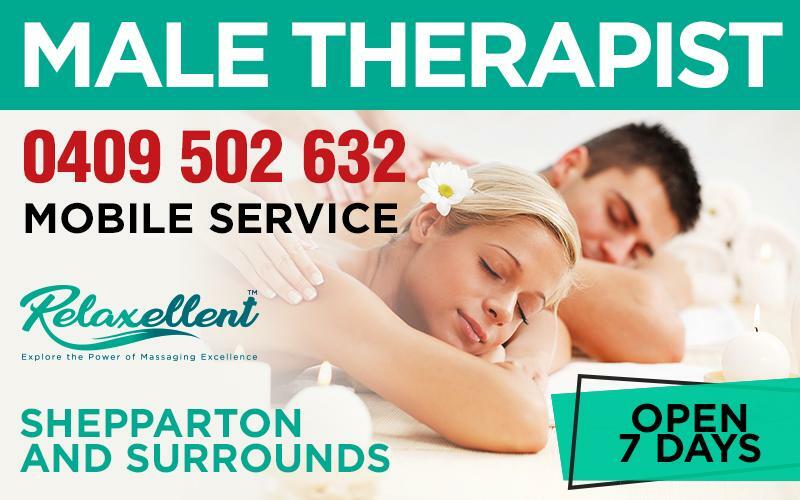 I offer customized personal massages designed to reduce stress and relief pain. Servicing Shepparton and nearby towns. Please refer to my website at Relaxellent for more detailed information.